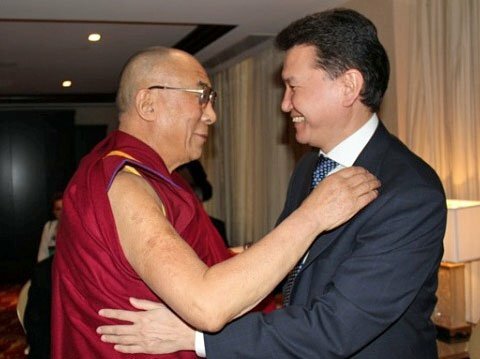 “….the republic’s former governor, Kirsan Ilyumzhinov, claims that he has made friends with aliens after they first allegedly abducted him from his Moscow apartment. Hadn’t heard of the Republic of Kalmykia before – it’s just east of Ukraine. https://en.wikipedia.org/wiki/… Something else I didn’t know – it is the only region in Europe where Buddhism is the majority religion. Who’d have thought?! Learn something new everyday! He also went on to say that aliens are “kind fellows,” but they are not ready to meet humans. He expressed the pitfalls of certain attitudes as well, claiming that if you see someone as different from yourself, or yourself as different from them, you create distance between you where, in reality, there is none. He was referring to all kinds of life when he made this statement. When it comes to extraterrestrials, who knows how many different types there are or what their intentions could be? There have been reports of friendly contact and there have been other, more disturbing stories of some fairly frightening encounters, or what we perceive to be as frightening. Even if some people are aware of what their true intentions are, that information is likely being withheld from us. Councillor to Barack Obama, John Podesta, wasn’t even able to secure the disclosure of UFO (not extraterrestrial) files – his biggest regret of 2014. He recently tweeted about it and has been vocal on the subject before, you can read more about that and view his tweet here. 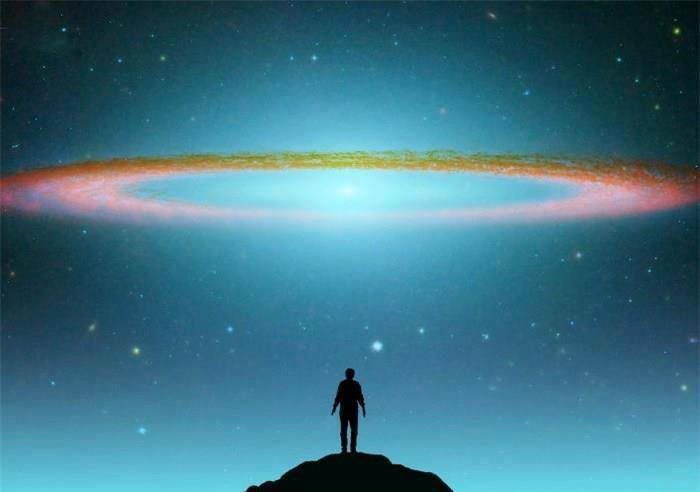 The fact remains, there is no shortage of evidence to support the assumption that intelligent extraterrestrial life is already visiting our planet. Based on the release of previously classified documents from various governments, and the credibility of the hundreds of witnesses with incredible backgrounds (high ranking military personnel, politicians, and more), and all the research into contact cases, there is no doubt that something is going on, and has been for quite some time. You can see some examples (evidence/statements and more) of what I am referring to here. To read more articles on the ET/UFO subject from CE, you can click here. I Remember him talking candidly about it some time ago. It amazes me that people are waiting for Obama to disclose when n fact it is already out there. For some reason humans need authority to determine their responses. Trinfinity Academy is Now Free! The “Mandela Effect”: A New Field of Dreams? Do Souls Plan Suicide In Their Pre-birth Blueprint? Dancing Past the Dark ~ Are You Afraid of Death? What Does the NDE Say About Abortion? Did Russian Cosmonauts See Winged Beings in Space? 9/11 Baby – They’re Back! “The Pyramid Code”… and more! Eyes Closed = Blissfully Unaware? Why Do Some People Have NDE’s and Others Don’t? What did Edgar Cayce say about Jesus? What Do Near Death Experiencers say About Homosexuality?